Stonehenge is known to be built at a time period of about 500 years. Although there were some major cultural shifts, the basic design has remained almost the same throughout. This stone construction is considered to be extremely accurate for that time period and then considered as a remarkable evidence of the skills as well as knowledge of the makers of Stonehenge. The construction of Stonehenge took a lot of the human power along with the requirement of very high organizational skills. Stonehenge I was comparatively a simpler structure than how it is seen today. The construction began in around 3100 BC and it was completed in around 2300 BC. Stonehenge I was basically a circular henge that had its entrance towards the Northeast enclosing which was perhaps a very small building made out of wood. There were 2 stones put at the entrance out of which only one is remaining at present. There was the Windmill Hill that people used shoveled and picked was made up of wood, shoulder blades of oxen and also the antlers of the red deer for building the henge. 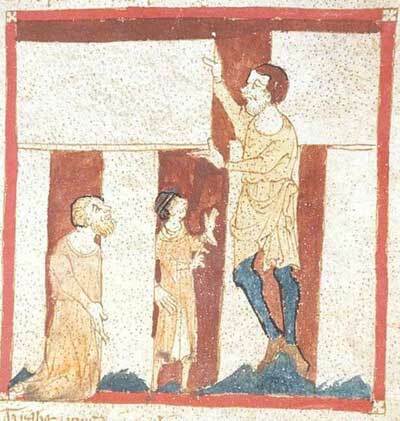 During the building of Stonehenge II, people had a belief that that a great amount of sun and moon alignment had happened. This began in around 2150 BC. 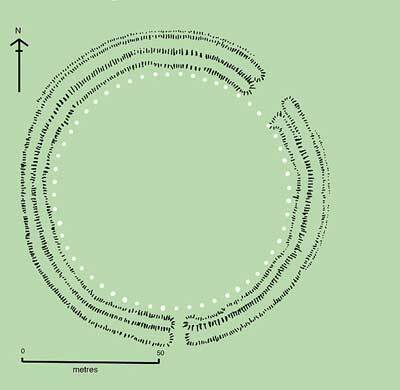 Sources dubbed the third phase of the Stonehenge as the most amazing of all its building periods. It is the one that is considered responsible for the most popular stones, the sarsen trilithon horseshoe along with the circle. Stonehenge which is a prehistoric monument made up of huge rocks and aligned in circular manner has perplexed scientists for a very long time period. It is located near Amesbury, YK and is considered as a world heritage. This famous monument was basically constructed in three major stages within the period from 2950 BC till 2900 BC. Its origin too holds several controversies. There are various beliefs that people carry as far as its construction or its purpose is concerned. More..